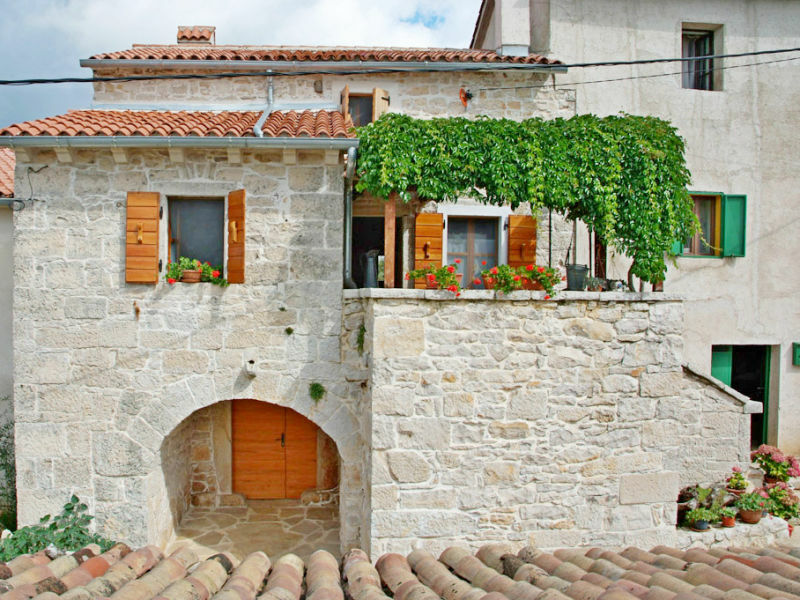 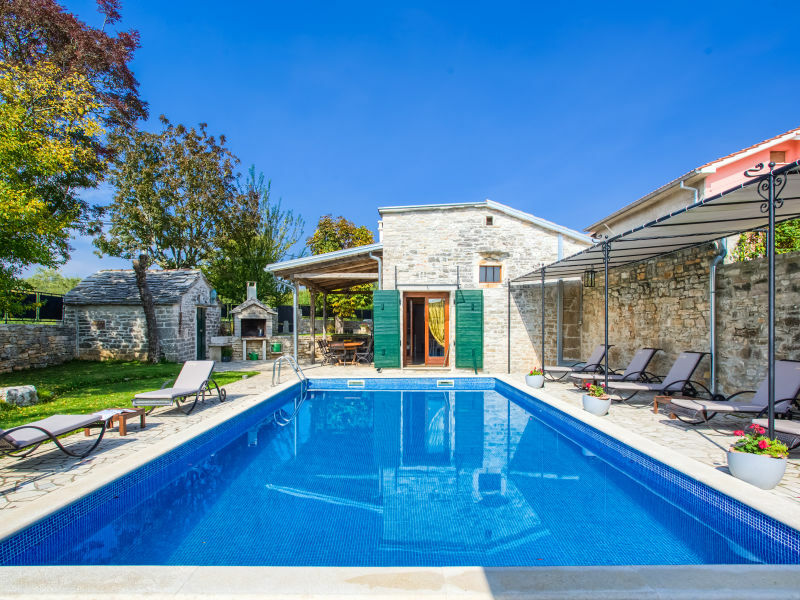 4 Bedroom stone villa in the quiet village of Bazgalji with private pool, tradtional style combined with modern elements - here you will feel like at home! 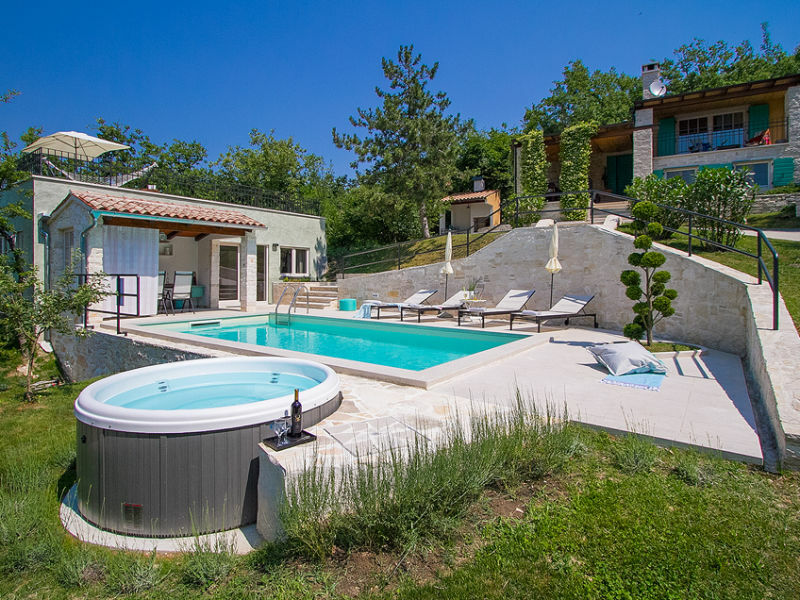 Welcome to the charming and romantic Villa Patricija, immersed in beautiful nature with large garden and private pool. 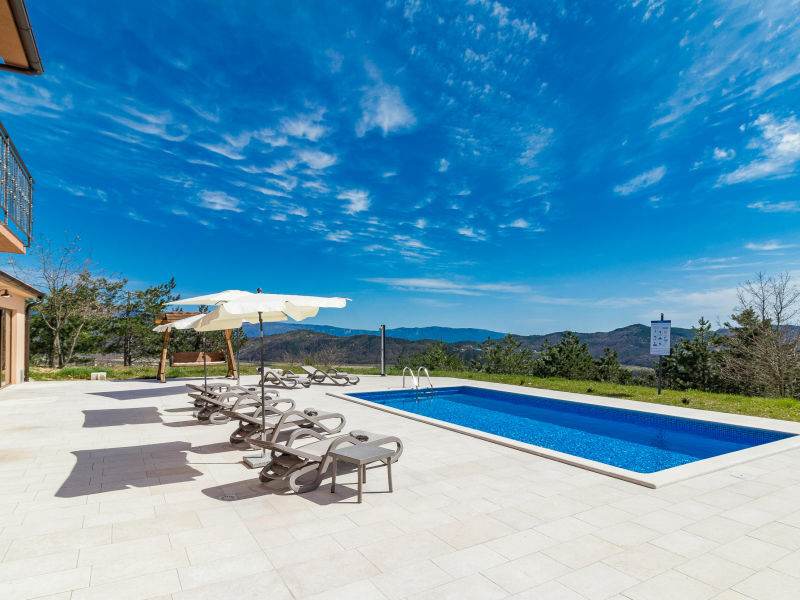 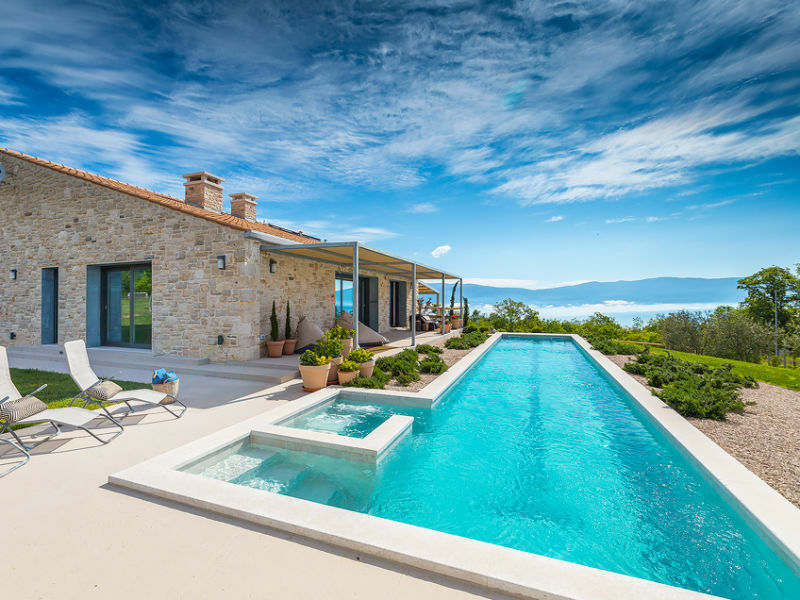 New holiday house for 8 people with private pool and with spectacular view.